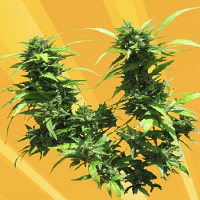 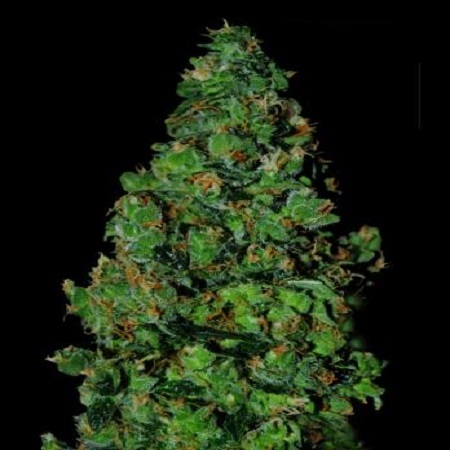 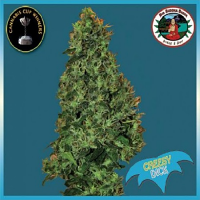 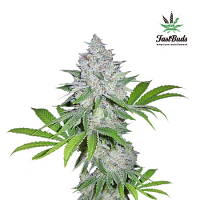 Membrana Auto Feminised Marijuana Seeds by VIP Seeds: Membrane is a very special plant; this hyper feminized automatic variety comes from Russian city of St. Petersburg, famous for his two weeks of sleepless nights where the sun does not set. 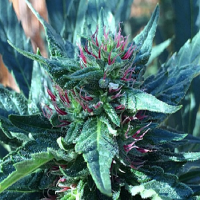 This variety was tested at this time of year abroad subject to the extremely low temperatures in the area and with twenty-four hours of continuous daylight, the result was spectacular, and our enduring Membrane were flowering smoothly, with an incredible size and height from the 160cm large clusters of resin coated flowers of remarkable quality for extreme weather conditions and no sunset in two weeks. 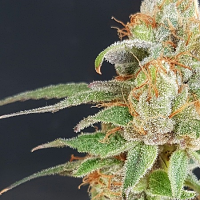 This test was crucial for us to realize that this automatic feminized work 100% in the most severe conditions I could find and opened the doors of our catalog.